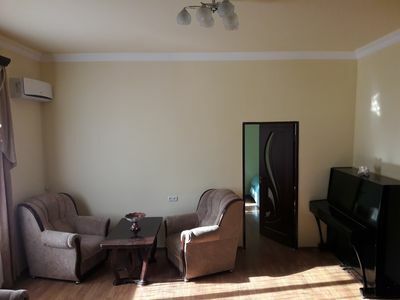 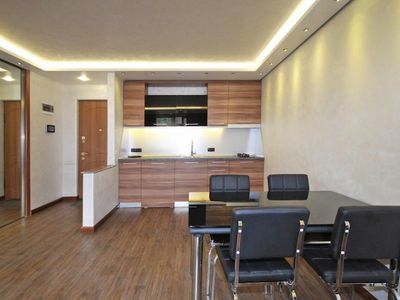 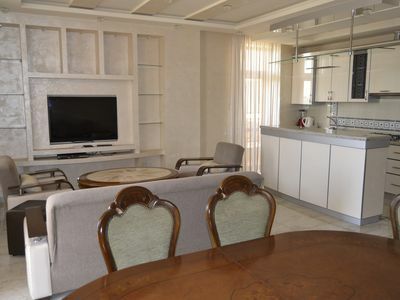 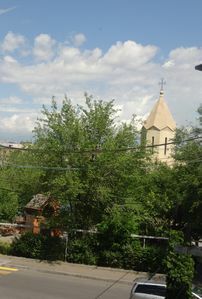 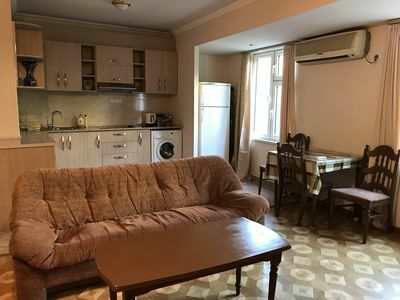 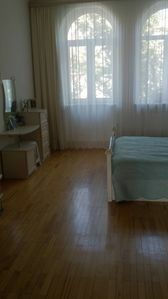 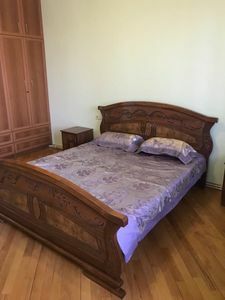 The Apartment is on Tumanian 19 its near the opera and a 10 minutes walk to the republic square. 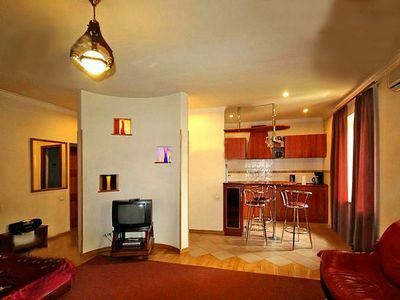 In the apartment there is cable tv, wifi, laundry machine, air conditioner, hair dryer, towels it has everything in it. 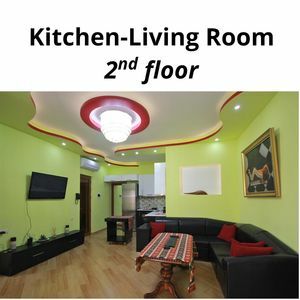 Under the apartment there are cafes and many more. 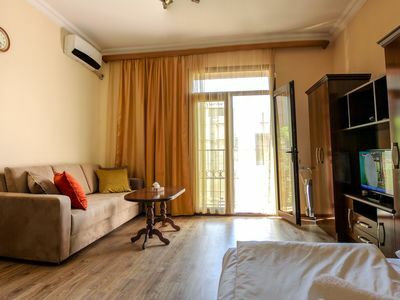 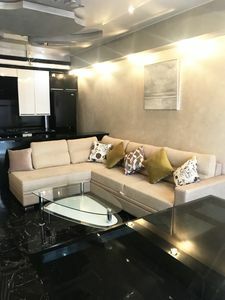 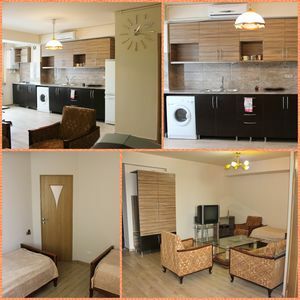 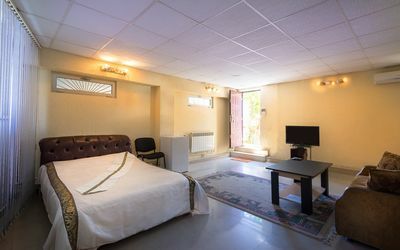 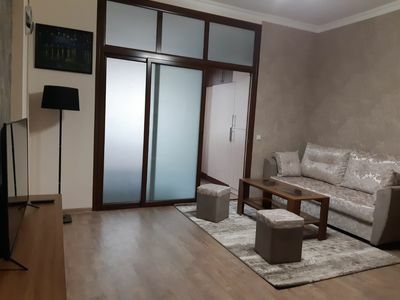 The main purpose of the apartment is its location and the comfort ,you can easily go to every place you need to see and at home you will have access to everything you will need for basic comfort. 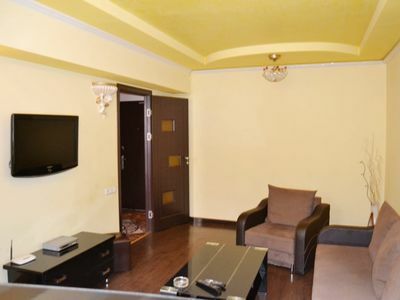 The studio apartment is ideally for them who loves to be just in the center of everything. 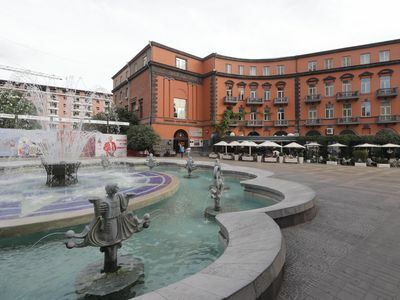 The apartment is located in the center.